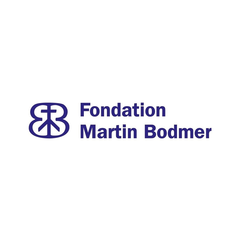 The Bodmer Foundation (French: Fondation Martin Bodmer) is a library and museum specialised in manuscripts and precious editions. It is located in Cologny, Switzerland just outside Geneva. Also known as Bibliotheca Bodmeriana (or Bodmer Library), it is a Swiss heritage site of national significance. The library was established by Martin Bodmer and is famous as the home of the Bodmer Papyri. Some of these papyri are among the oldest remaining copies of the New Testament. It also houses a copy of the Gutenberg Bible. There's no audio guide available. Why is it listed?